Sieraah VA is destined to be a champion. 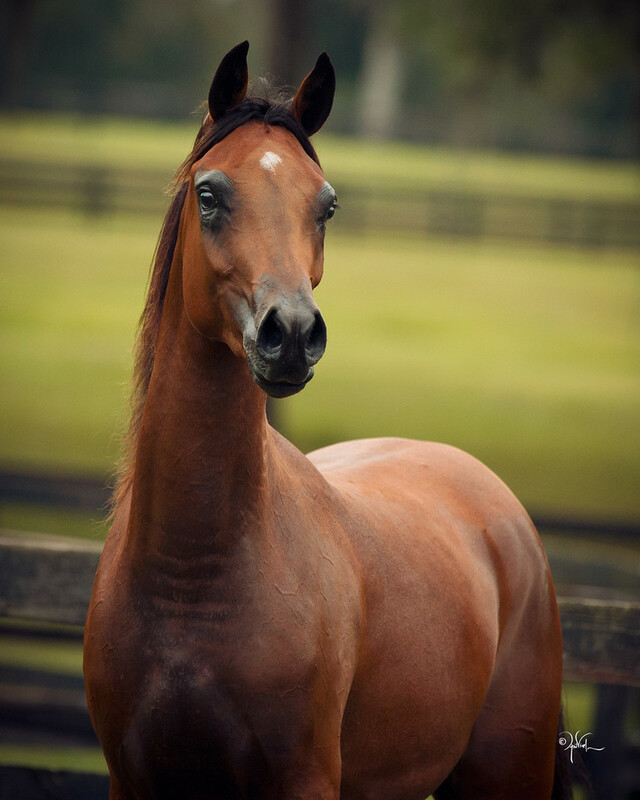 She is by Marhaabah who is a very accomplished stallion – receiving the 2013 US National Champion Stallion 8 yr old and over, the 2013 US National Reserve Champion Jr Stallion, 2013 Region 12 Champion Stallion, 2009 US National Reserve Champion Jr Stallion and 2007 US National Champion Futurity colt. Sierrah VA’s dam, Rohara Shah Song is a beautiful daughter of the great, Bey Shah+. Bey Shah+ is one of the legendary sires - known as “Mr Perfection”. Before his death, he was the leading living sire of halter champions, with 320 champions and 201 National winners to his credit. He not only produced winners, but bred this on, with 75 Bey Shah sons and daughters producing National winners. 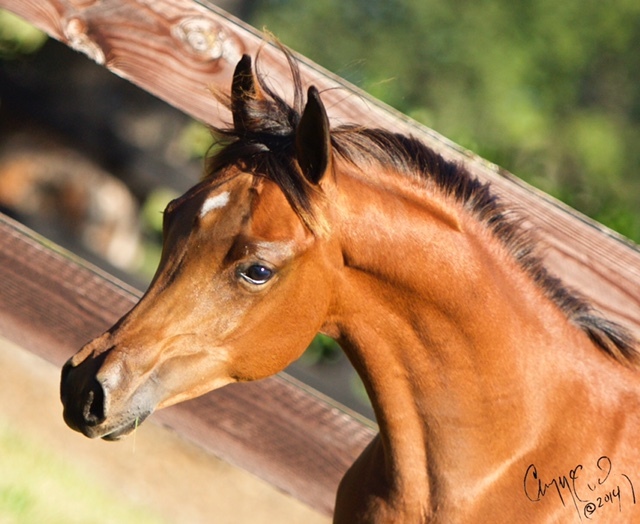 Sieraah VA is enrolled in the following programs: Region 12 Spotlight and the Scottsdale Signature Stallion Futurity. With Sierraah's pedigree - she will be a great show horse and future broodmare.